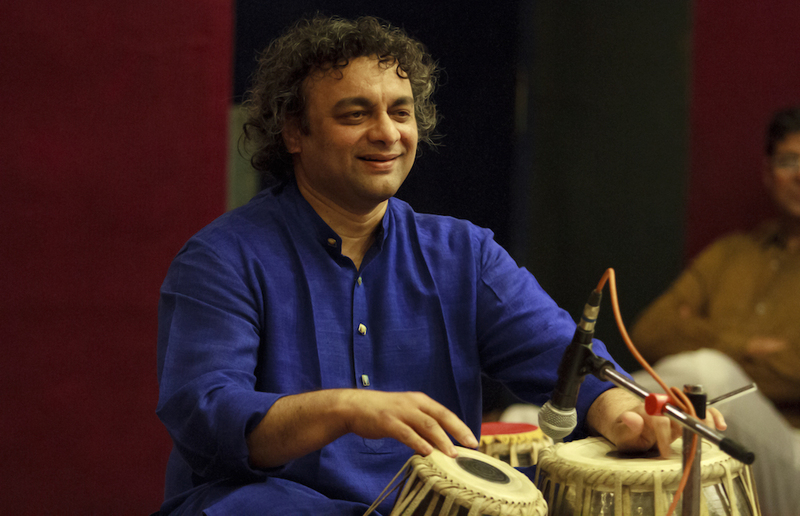 One of India’s leading tabla players, Aneesh Pradhan is a disciple of tabla maestro Nikhil Ghosh. A soloist and accompanist, Aneesh Pradhan is the recipient of several awards, has performed across the world and is a prolific recording artist, including on his own imprint, Underscore Records. He has travelled widely and has recorded extensively. Aneesh Pradhan is also a frequent participant in intercultural musical collaborations in the capacity of both performer and composer. Over the years, Aneesh has undertaken several teaching stints in foreign and Indian universities and is presently an adjunct senior research fellow awarded the Indian Council for Cultural relations chair in Indian Studies at the Sir Zelman Cowen School of Music at Monash University. He has been awarded a doctoral degree in history by the University of Mumbai and continues his research in music.